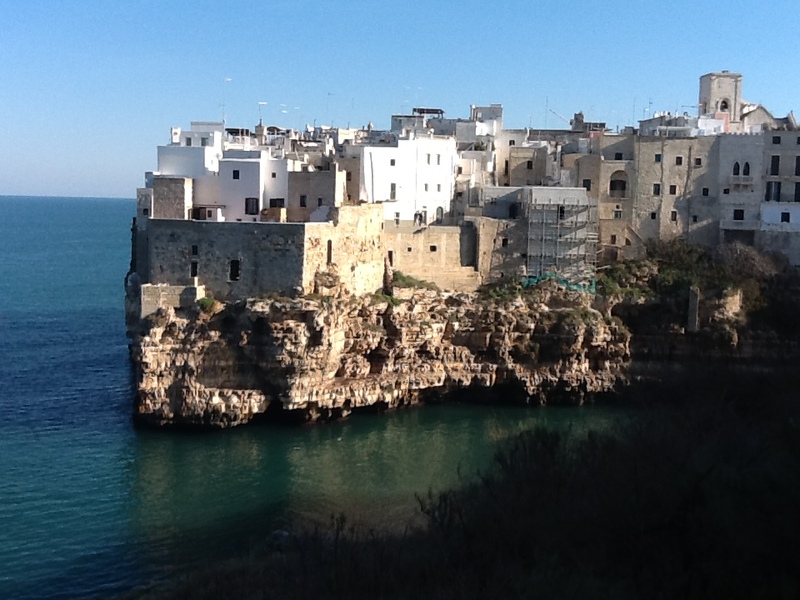 Polignano a Mare is the pearl of the Adriatic sea, with its beautiful crystal clear sea and the beautiful Medieval village clinging on the stunning sea caves. 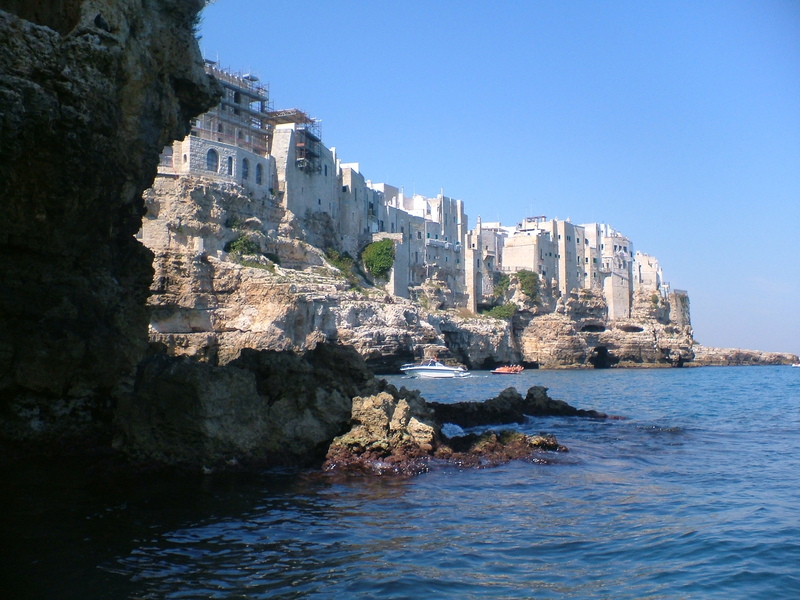 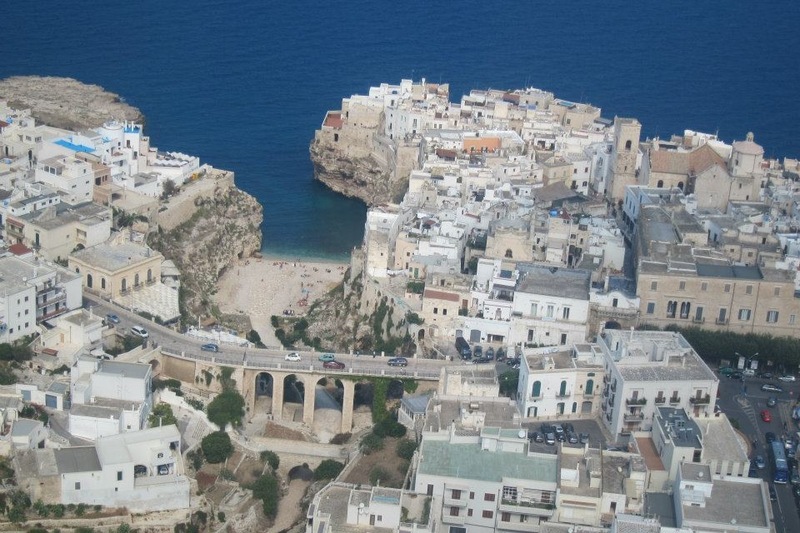 It is an "oasis” in the province of Bari, where the beauties goes from the beautiful "Trulli” and Caves in the inland to the splendid sea view terraces and balconies of the majestic sea town Polignano. 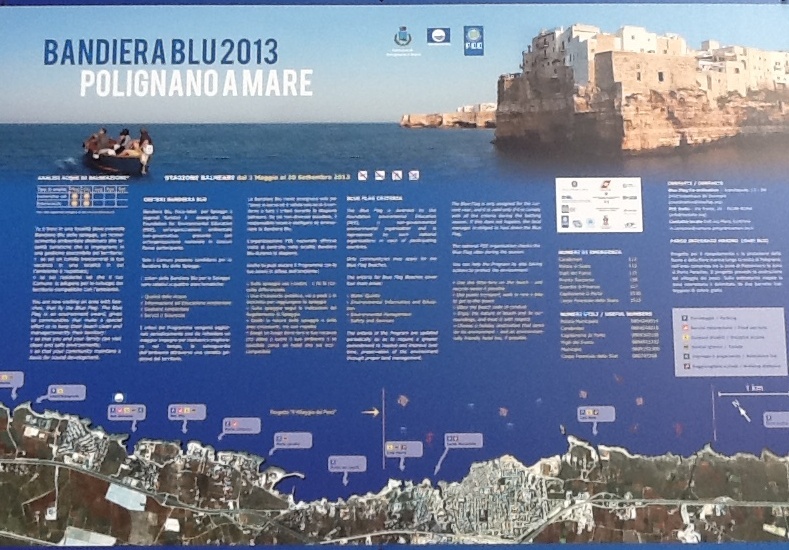 It has been awarded with the Notorious price “Bandiera Blu” and “le 4 vele di Legambiente”, (two prices given to the cities with the safest and the most beautiful sea). 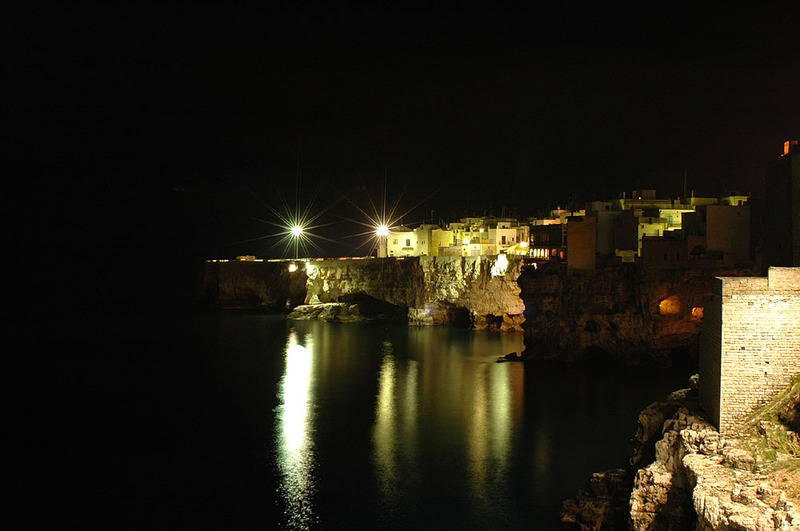 Except from the wonderful sea, Polignano a Mare count on the hospitality of the people, and the tradition and to welcome the tourists. 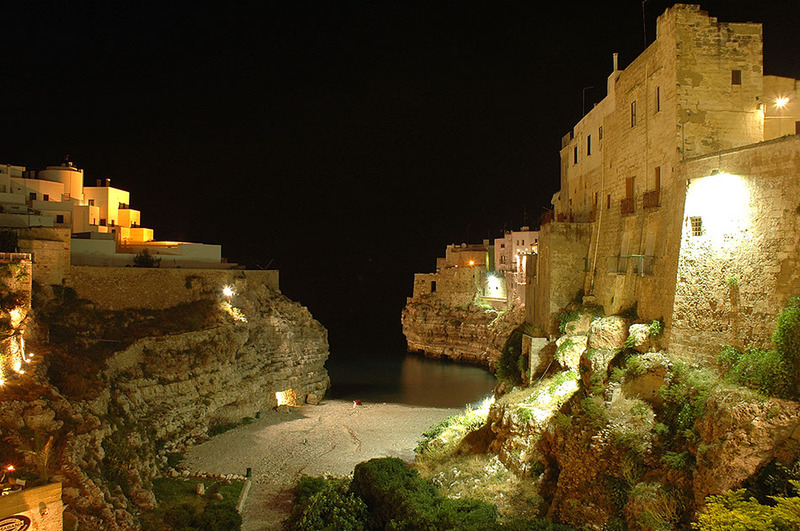 During the evening Polignano shows its beauty, with its festive atmosphere that characterize this land. 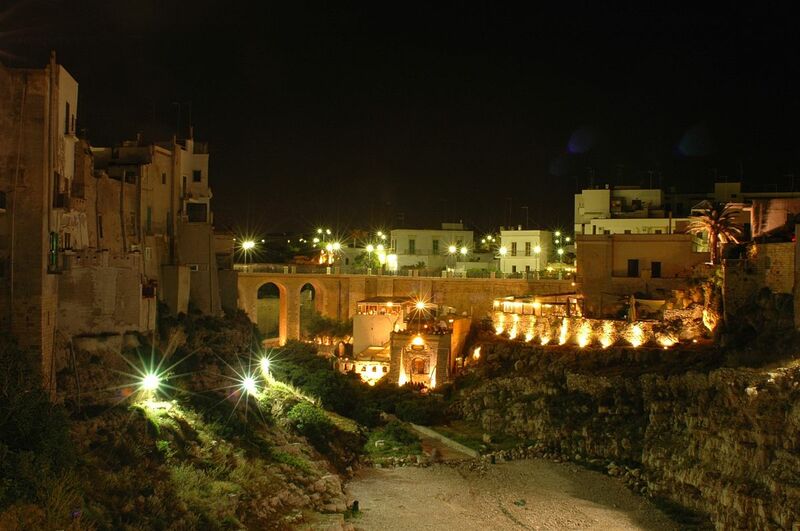 Pascali was an eclectic artist who worked as sculptor, stage designer and performer. 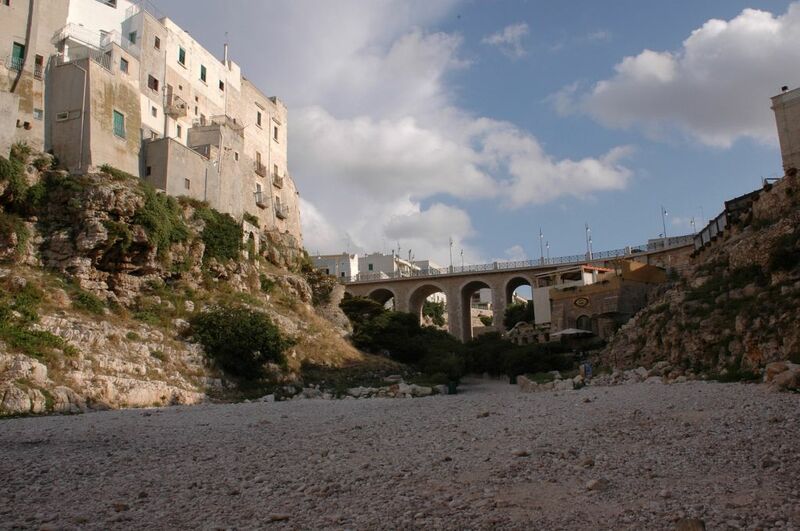 His works show in the best way the Mediterranean culture (the cornfields, the sea, the land and the animals): A collection of works is dedicated to the weapons, toys made up with recycled objects (metal, straw and ropes) and a lot of his work are dedicated to the mass society.